No theme for this weeks MTD, but it all got demolished! 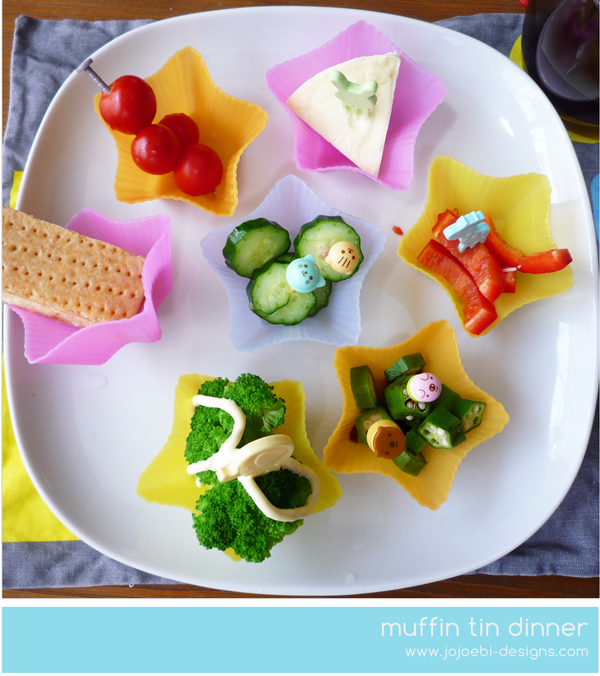 From the top, cheese triangle, red pepper, okra, steamed broccoli, shortbread, tomatoes and cucumber in the middle. Yum.